Also known as “jump training,” plyometrics uses the principle of increasing muscular power by stretching muscles before contracting them. 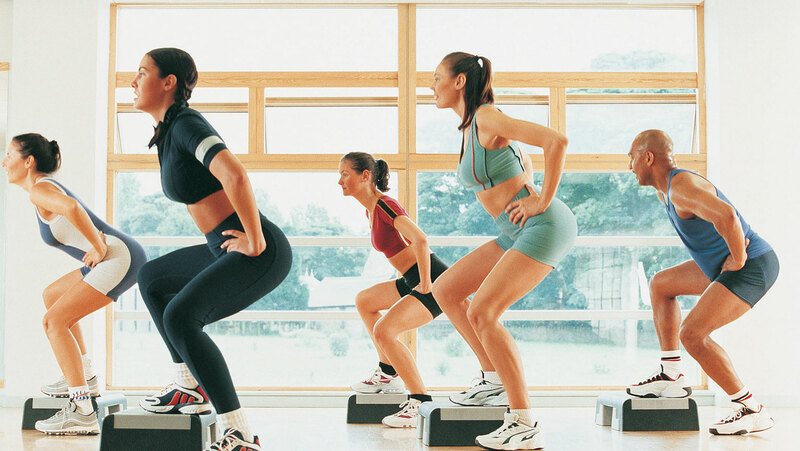 In this time-efficient, intensive workout, focus on six jump-based exercises, dynamically working both your legs and upper torso, burning calories and toning all of the major muscles in your body. I needed more. Not true lecture or lectures like the Business or Effective Communication lectures on Great Courses. I needed more science. This was far to basic. Also I could have done with far less instructions on what to do by watching the lecturer go through exercises.